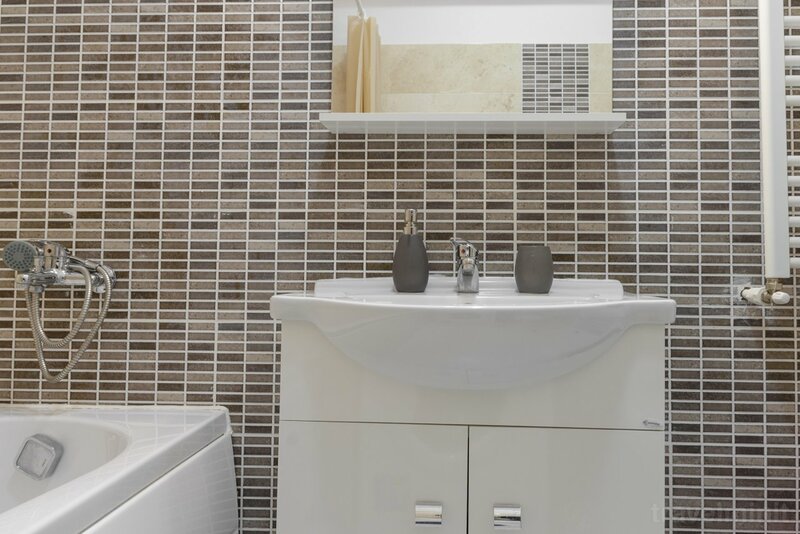 Located in a new building, tastefully furnished and fully equipped. Facilities: Free internet; Fully equipped kitchen; TV in the rooms or the lounge; Towels and linen change; Central heating; Elevator. 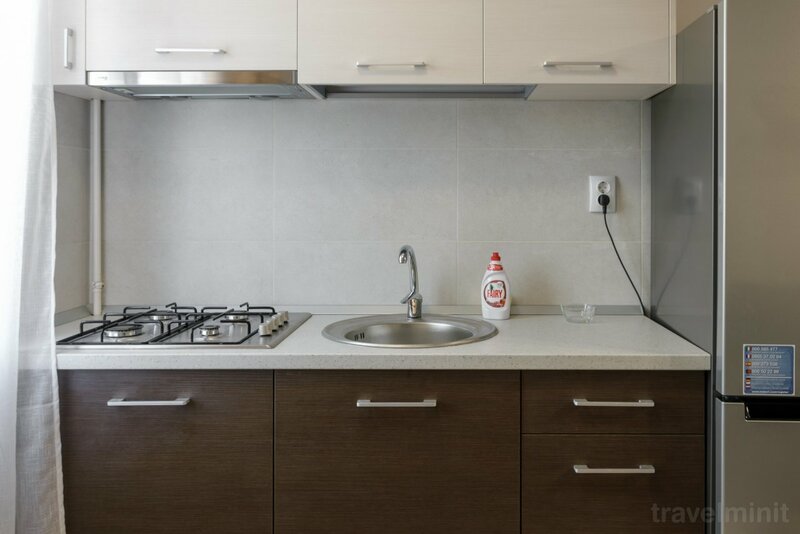 Best possible price confirmed by the owner of REZapartments 1.1 Iași. We save you money and time. Book here! 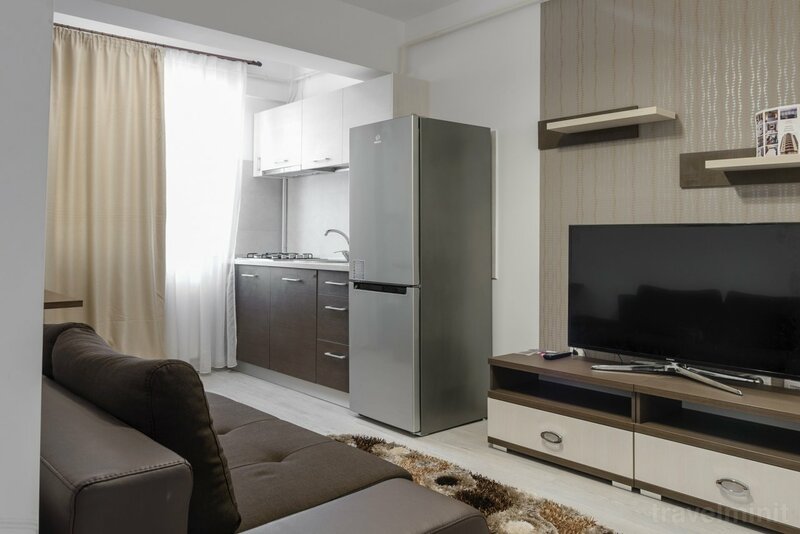 Book REZapartments 1.1 Iași without booking desposit! Peace of mind with free cancellation. 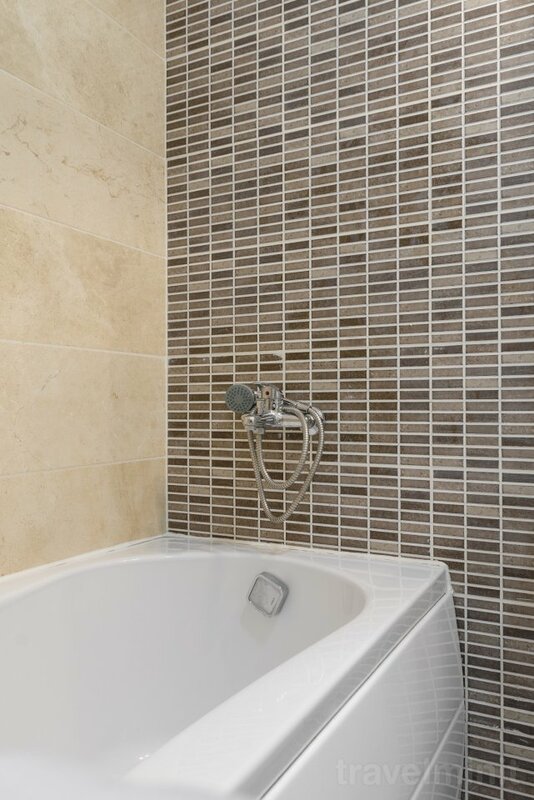 Your booking request is being answered direclty by the owner of the REZapartments 1.1 Iași!